Award-winning hair stylist Vernon François' client list includes Lupita Nyong'o and Naomie Harris. 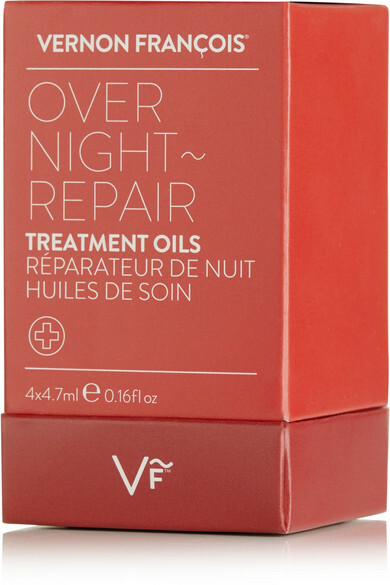 Specifically geared to restore health and shine to dull strands, this set of four treatment oils contains a nourishing blend of Jojoba oil, Sweet Almond oil, Argan oil and anti-oxidant Vitamin E to lock in moisture and deeply condition the scalp and tresses. "It's so incredibly light, non-greasy and easily absorbed; your hair will look and feel dramatically revitalised," Vernon says. 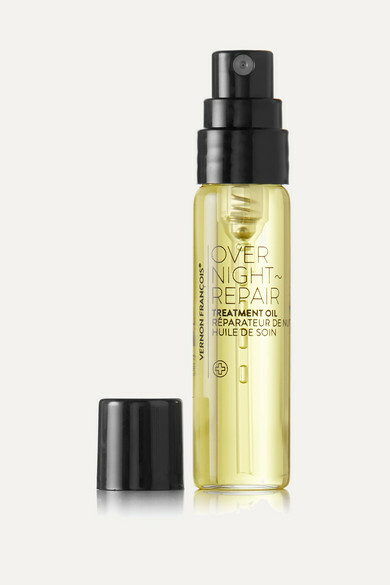 We think it's an absolute must for those whose daily routine includes blow drying or hot irons.